The Texarkana Texas Police have arrested a 15-year-old boy for robbery. Where a victim was struck in the face with a gun while juveniles raided his kitchen of candy and snacks. 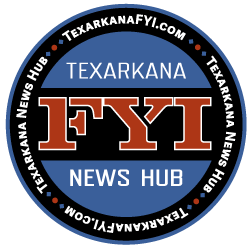 The Texarkana Texas Police Department has arrested a fifteen year old Texarkana Texas male for a robbery. 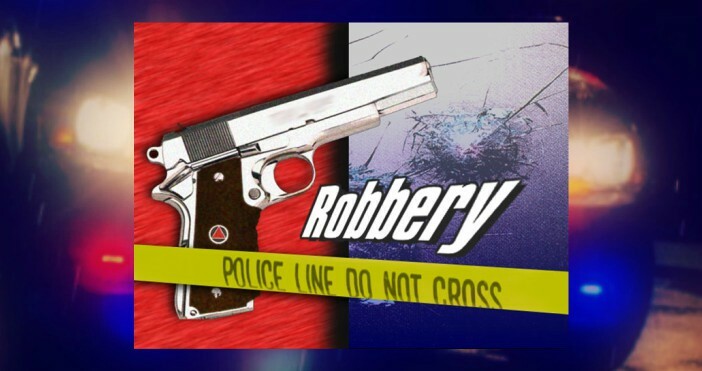 Officers answered a call of a robbery at a residence in the Pecan Ridge at Rosehill Apartments in the 2200 block of West 15th Street on January 29. The victim said that three juvenile males entered his apartment unannounced and demanded money. One of the three juveniles pointed a gun at the victim and then used it to strike him in the face when he told them that he had no money. The three juveniles then ran to the kitchen and removed several snacks and candy, before fleeing on foot. Detectives were able to later identify the juvenile, who is currently being held at an area juvenile detention facility. The investigation continues, and additional arrests are expected.